The hairdryer with a difference. 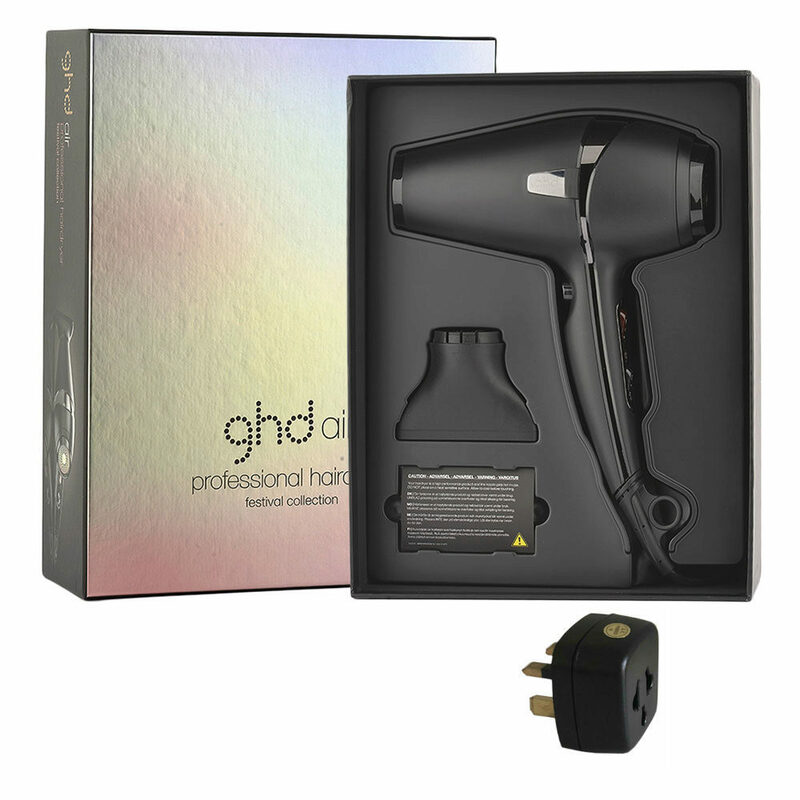 Get gorgeous hair in half the time with the ghd air professional hairdryer. 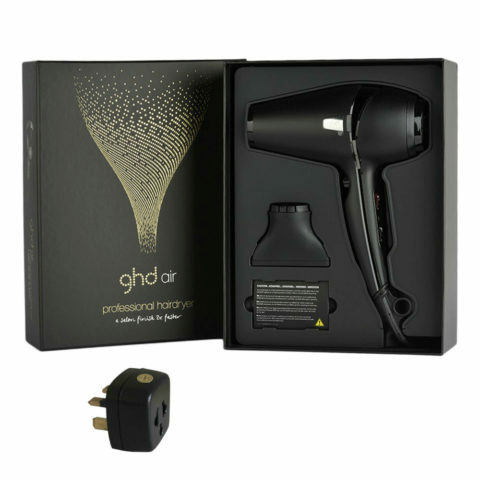 Its powerful 2,100W professional-strength motor and patented removable air filter deliver high pressure air flow for super-fast drying, while advanced ionic technology reduces frizz and flyaways to give a smooth salon-style finish in half the time. Variable power and temperature controls, plus the choice of 1 nozzle, allow you to tailor your blow-dry to your hair type, while a cool shot button helps lock your finished style in place with a blast of cold air. 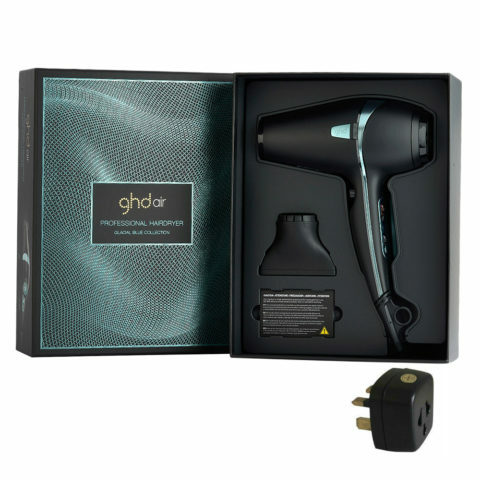 The ghd air is also a breeze to use thanks to an ergonomic design that makes it comfortable to hold for both left and right-handed users, and a 3m long power cable that gives total flexibility as you style. 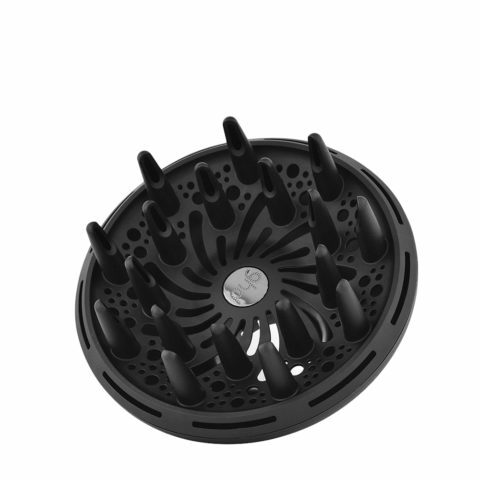 The ghd air is compatible with the ghd air diffuser.